The fantastic shoes, the sparkly hued balls, the "in your face" body twirl you do as you turn to face your crowd following a strike. Bowling remains something we all like to do, whether we do it for sport, nostalgia, or simply to heave heavy round objects toward glow-in-the-dark pins while music blares late into a weekend night. 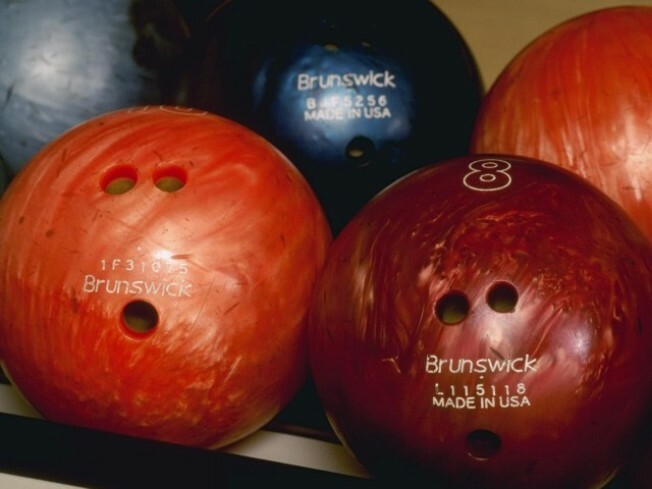 So when National Bowling Day rolls around -- yep, we said rolls, rolls like a three-holed, 14-pound beauty with plenty of backspin -- we take notice. The day is Saturday, September 5th, and at bowling centers across the land people have their eyes on the pins, plus one common goal: break the world record for most games bowled in a single day. There is also a Bowl.com coupon (check to make sure your local alley is participating in the coupon deal) and other good bowling-ish to-dos to spare. Will we dress up as our favorite bowling alley denizen, the Dude? Or will we gussy up a la "Grease 2" and do a bit of shimmying around the lanes? Until they ask us to stop.